Blondie and Brownie: Contests To Be Entered!!!! That is one gorgeous cover, I want to eat that croissant right now! 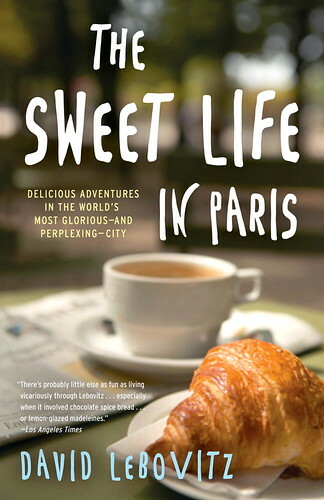 If you want to win a paperback copy of The Sweet Life in Paris, the edition that was just released yesterday and includes updated information, email us at blondieandbrownie at gmail dot com (you can click on the button up on the left) before noon on Friday. During our lunch, we'll pick two lucky winners! Now, neither of us are chocolate snobs. We can eat La Maison du Chocolat just as easily as we can down a classic Hershey's Bar. The high-end stuff is fantastic, but it's not in our work place vending machines aka the things we usually hit up for some stress-relief. 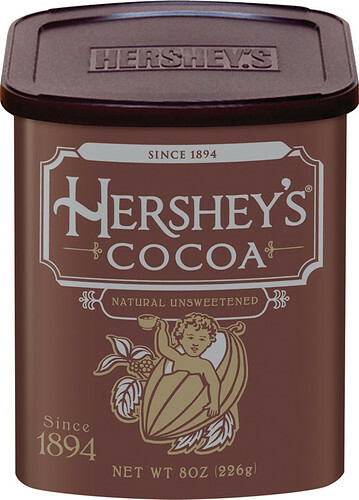 To celebrate 116 years of Hershey's Cocoa, they want to know what was the best of their top 15 Hershey Cocoa recipes. You can vote every day and the winner gets a grand prize trip to the Hershey's Kitchens, the Sweetest Place on Earth! Every baker I know has made a least of few of these recipes in their lifetime, and has DEFINITELY used their cocoa once or twice or last weekend. 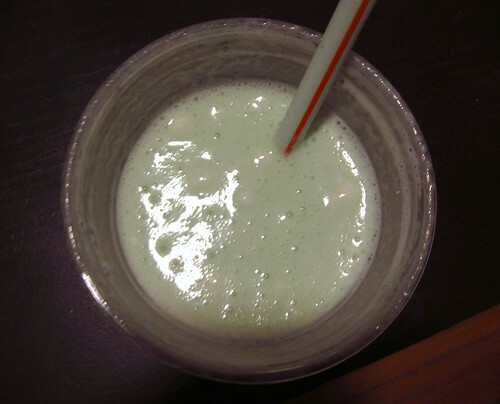 I'll leave you with this parting shot of my very first Shamrock Shake, the one I flipped-out about in a car in Kansas at 11 o'clock at night. I was so excited to finally get one! I felt like I was being initiated into some secret foodie club! Then I found out that this is the year they'll finally be able in New York. Next thing you'll tell me is that Chick-Fil-A is coming to Midtown.